Sometimes when we get a client in, they don’t get what they expect. Sometimes they are expecting to leave with an exercise regime. And they aren’t provided one. They may be expecting to have to do some really hard sweaty workout session, leaving them feeling sick and sore for days. Our methods aren’t always what you are expecting. But they do always have a reason. What would you say if I told you that the reason you are overweight, in pain, stressed, developing diabetes, and lacking energy had more to do with your sleep than it has to do with any other factor? What if I told you that sleep, when utilised well can increase your chances of adhering to a program, of making change, and of being more disciplined? This would make it more likely for you to stick to a diet. More likely for you to exercise because you’ll feel more energised and more motivated. More likely for you to turn your life around. In fact, if we ignore the fact that you are sleeping poorly, no matter how good we make everything else, will not be optimal. In fact, you may even start travelling backwards. We’ve written a few blogs on sleep in this blog, so feel free to scroll back and read through those. They cover sleep tips, sleep quality, quantity. Today’s information is a little more specific. Sleep is so important for so many reasons, our bodies use sleep to regulate all sorts of things. For example, insulin sensitivity, on just 4 days of sleep deprivation your body is less able to release fat for energy, and blood glucose remains higher. Another two hormonal examples are leptin and ghrelin, these hormones help control hunger and the feeling of fullness. On less than 6 hours sleep, our bodies reduce leptin and stimulates ghrelin: causing you to feel hungrier and less satiated! Then there’s the hormone cortisol. When you don’t sleep enough, your cortisol levels rise. Not only does cortisol upregulate food reward centres in your brain that make you want to eat more food, but cortisol can also inhibit the breakdown of fat for energy and increase breakdown of muscle. It’s important to note that none of these hormones are bad, but they have a role to play, and help your body maintain a healthy balance. 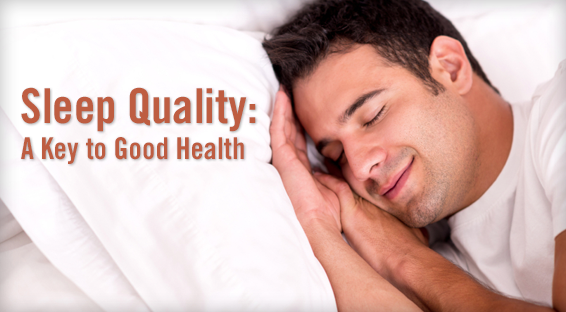 Getting good quality sleep >7 hrs a night is going to make everything you want to achieve in life much much easier. The below video has some tips. Implement them all. Without lying to yourself or taking short cuts. And if you still can’t get to sleep, or feel better, than you should undergo a sleep study and make sure there’s nothing sneaky going on. Sleeping pills are not the answer.